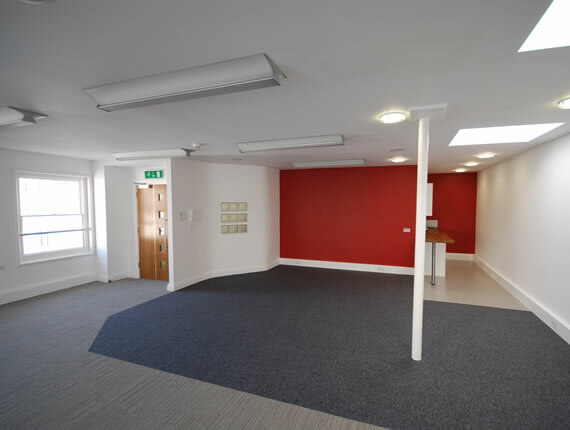 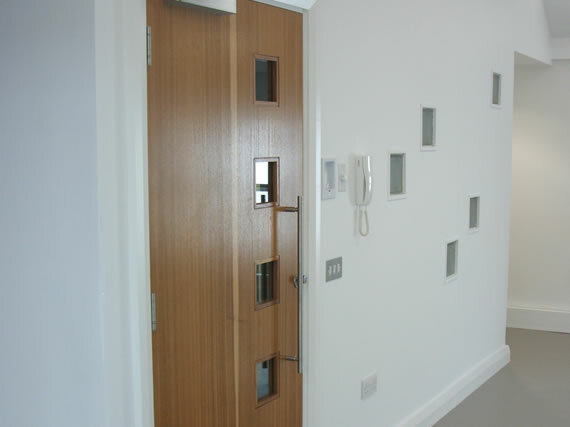 This project involved the complete refurbishment of 6 office suits in a listed building in Hove, Brighton. 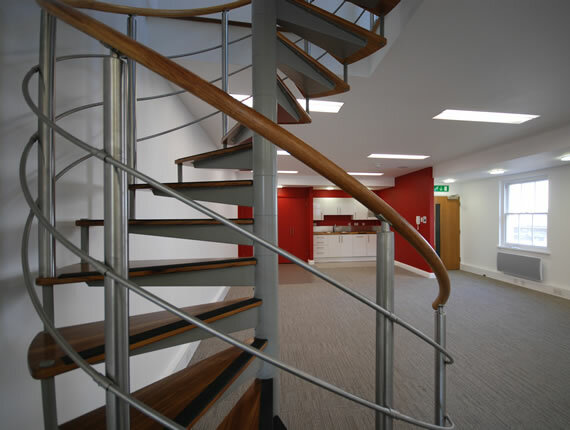 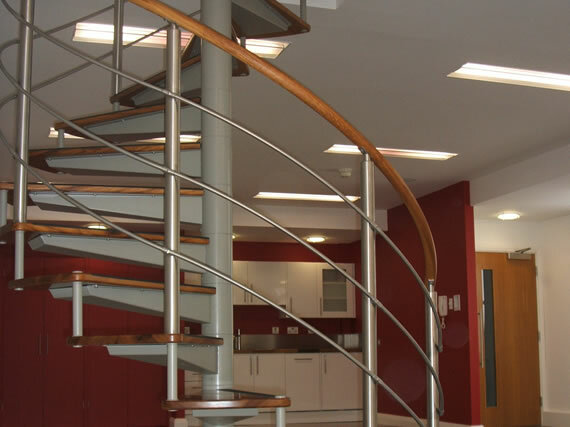 The works included structural alteration work, new mechanical and electrical services and the complete fitout of the offices to a highly specified, modern standard. 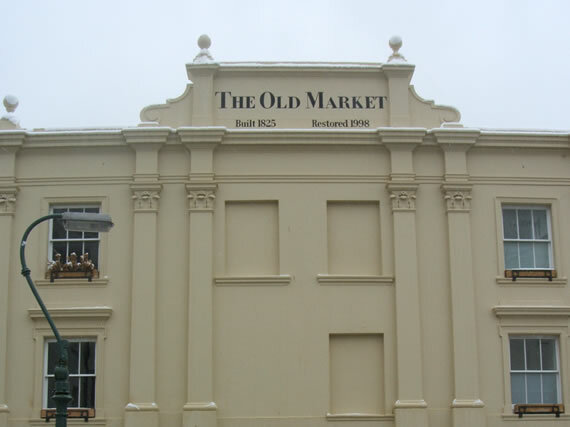 The project was made harder as the remainder of the building remained in full occupation throughout the works including the operation of a small theatre.